I thought today I would do a quick reaction to Kate Nepveu’s post on Chapters 5-10 over on Tor.com. I agree with her that Mr Drawlight is fairly amusing. We both exceprted his comment about French windows, for example. But I think I still find him more objectionable than she seems to. He also compares unfavorably to other members of his archetype, namely the divine Oscar himself and Gail Carriger’s Lord Akeldama. The notation about money is very valuable. Mr Norrell could give away £800 very casually. Ms. Nepveu has converted that to 2013 value and it comes out to roughly $116,400. That is a tremendous amount of money to send off just to avoid the hassle of receiving a letter. She also notes the foreshadowing about the resurrection which can be found in the footnotes. I didn’t notice that particularly, but I already knew that a young woman was brought back from the dead. Possibly from a Goodreads review? I’m not sure. 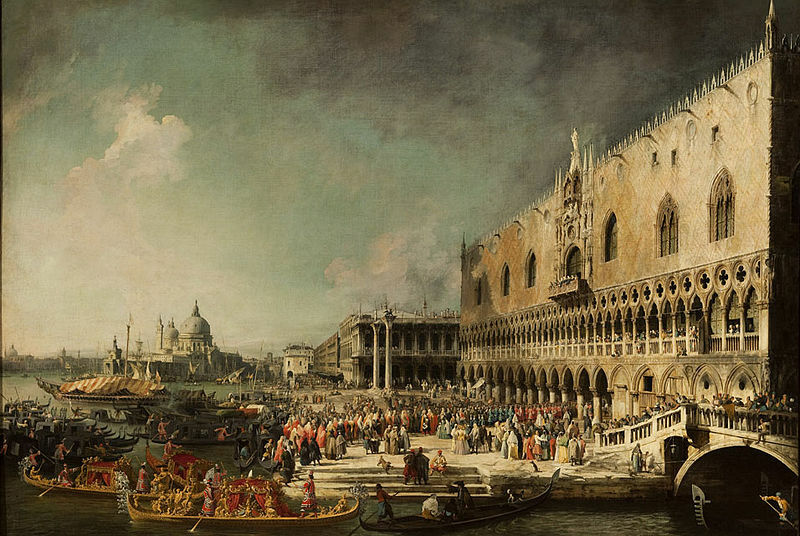 Oh… So, “a good chunk of the book will take place in Venice.” Well, I guess that explains the paintings then. Hmm, I’m not sure if I’m glad I know this or not. Refusing to see things, and people, as they really are. Mrs Wintertowne’s perception of her daughter as perfect and perfectly healthy may have directly contributed to her death. Mr Drawlight is seen as the unlikely hero. 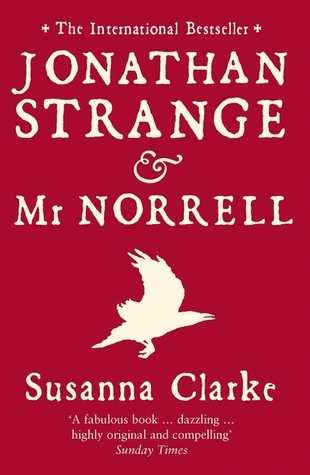 His actions in persuading Mr Norrell to resurrect Miss Wintertowne set up (apparently) the rest of the book. She seems much more drawn to the man with the thistle-down hair than I was. I accepted him as a character, but was not particularly entranced with him. Although, now that the comparison between Mr Norrell’s head and a stew pot has been pointed out to me I rather like it too. Mr Norrell’s perception of Miss Wintertowne as not quite a person, as something that can be bartered or given is rather upsetting. Althought, since her mother is, as far as we know, giving her away to Sir Walter, it is perhaps not surprising that Mr Norrell who has barely met her would feel entitled to do the same. The fact that the fairy knows about Jonathan Strange already is puzzling. Also, that he is supposed to become Mr Norrell’s “greatest friend.” I don’t get the impression that Mr Norrell has any friends. Ms. Nepveu manages to bring Charlaine Harris into the conversation! Bonus points for that. Miss Wintertowne’s remarkable health and vitality is remarked upon. She circled the square an absurd number of times and feels better than ever before. Better than a normal young woman should. The view widens, but there isn’t much else to say. The concept of magically drafting the men of Lincolnshire is more disturbing on further reflection. That’s just creepy. Barring unforeseen events, I should continue with chapters 11-17 on Friday.